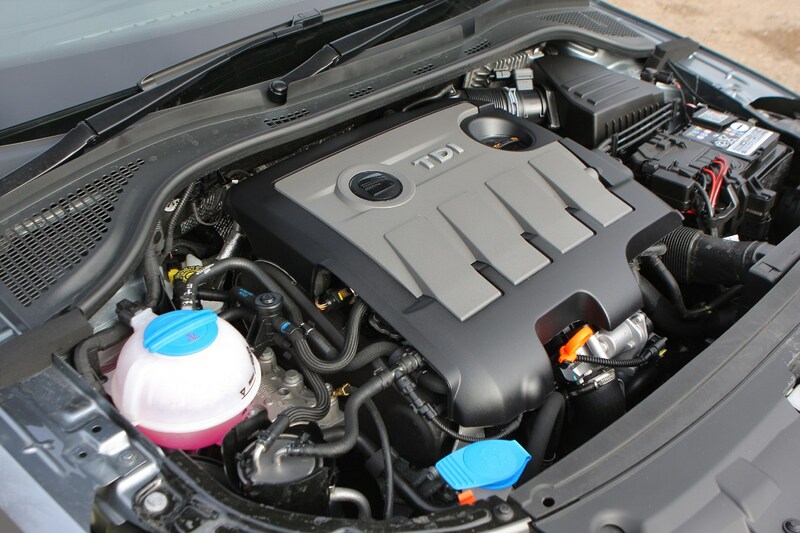 Insurance group: 8 - 20 How much is it to insure? 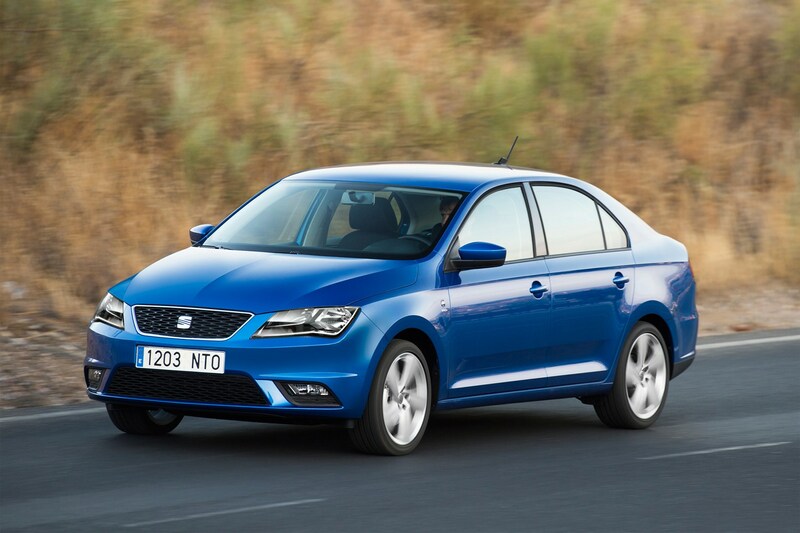 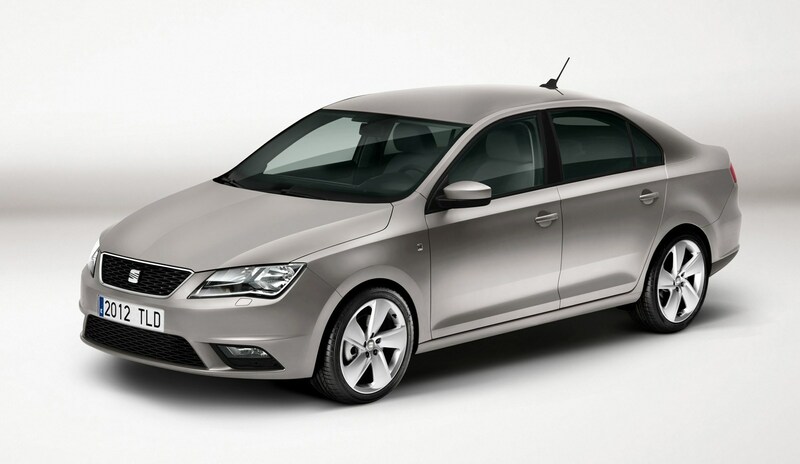 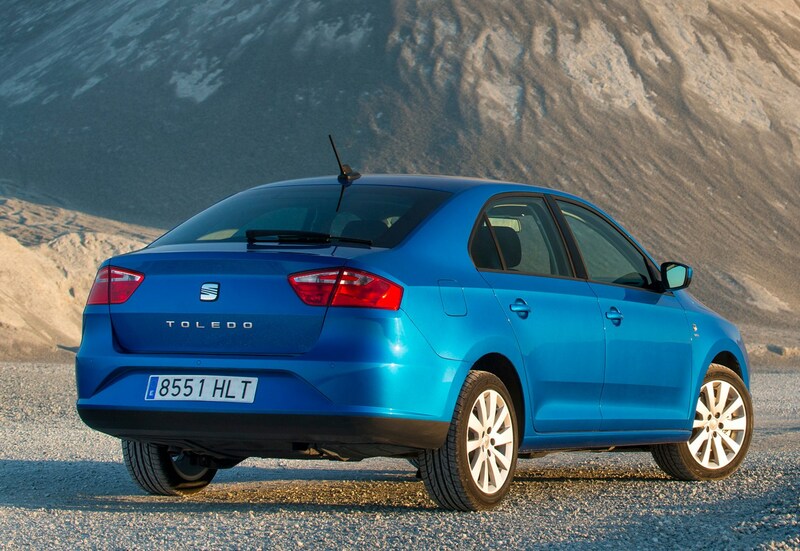 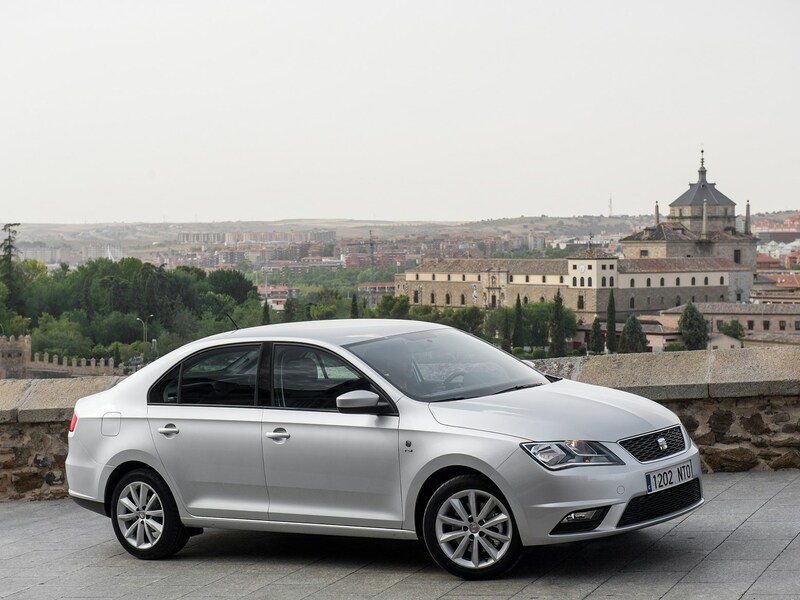 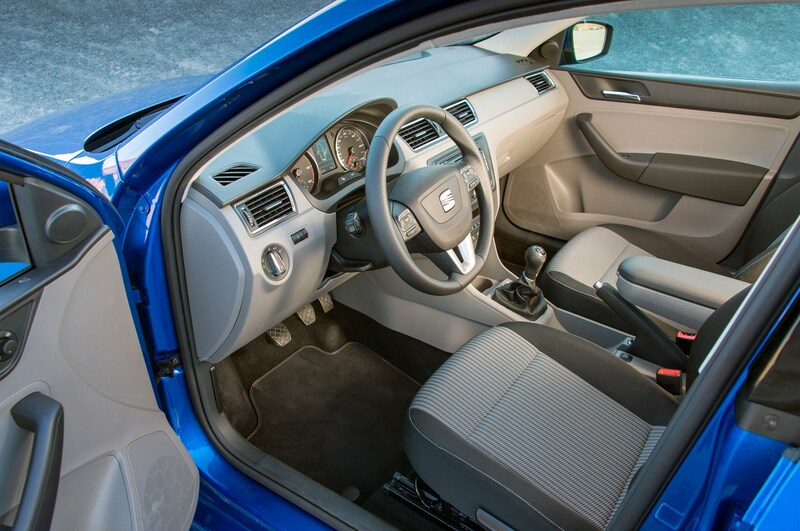 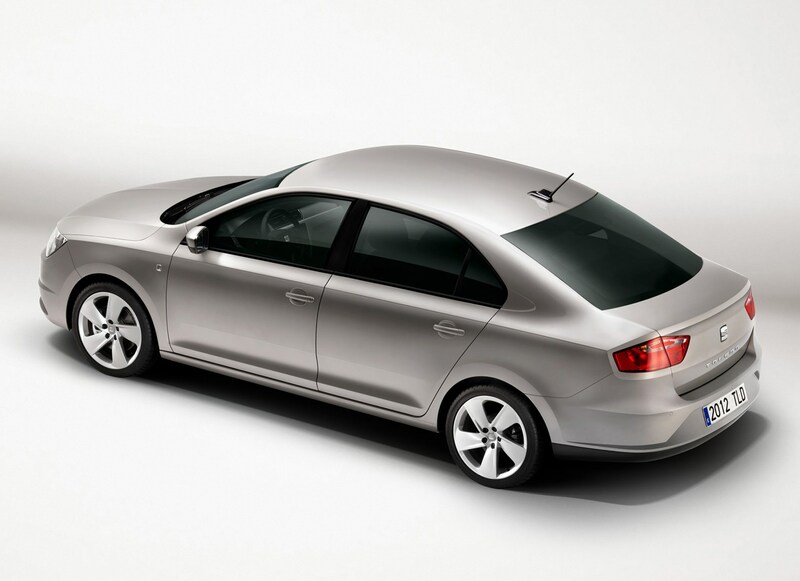 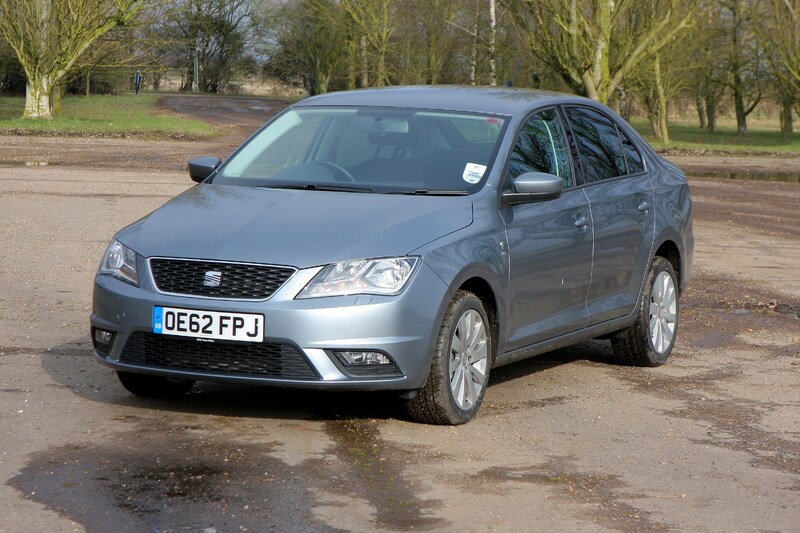 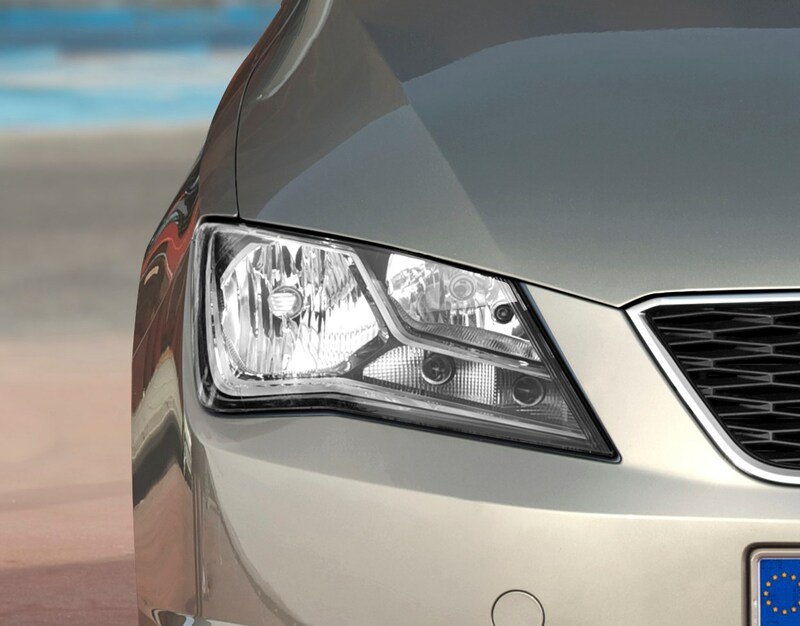 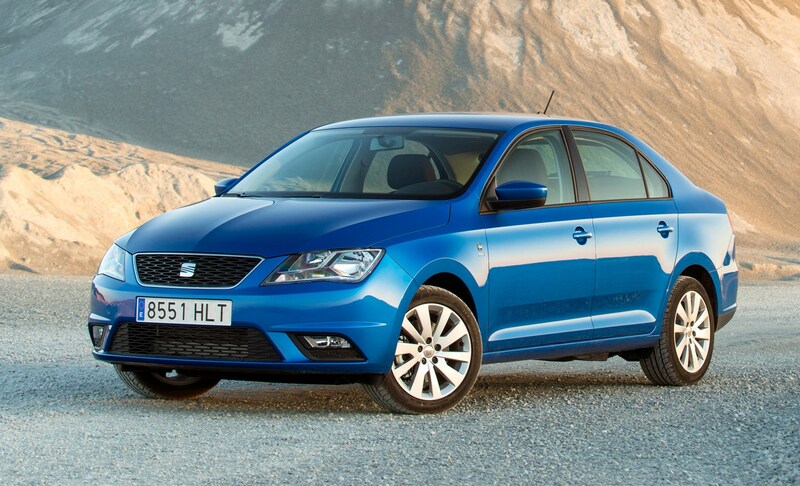 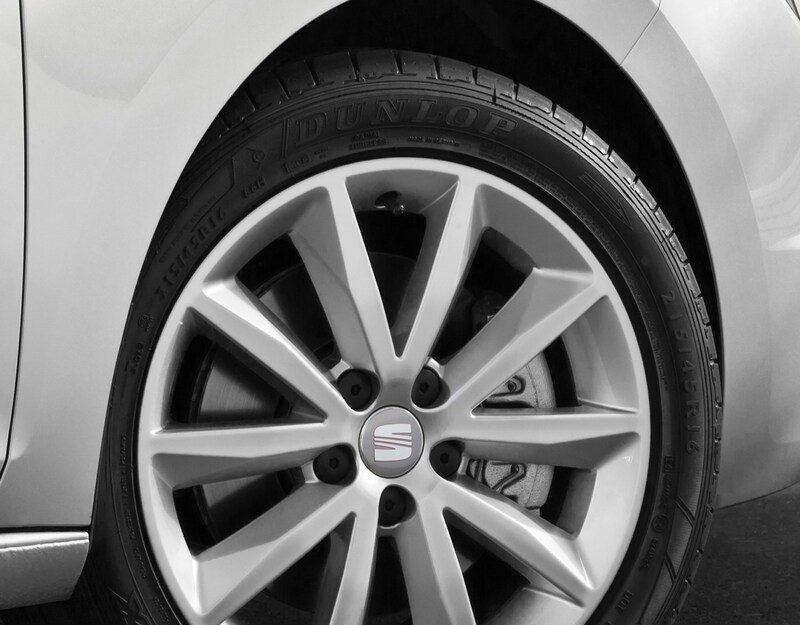 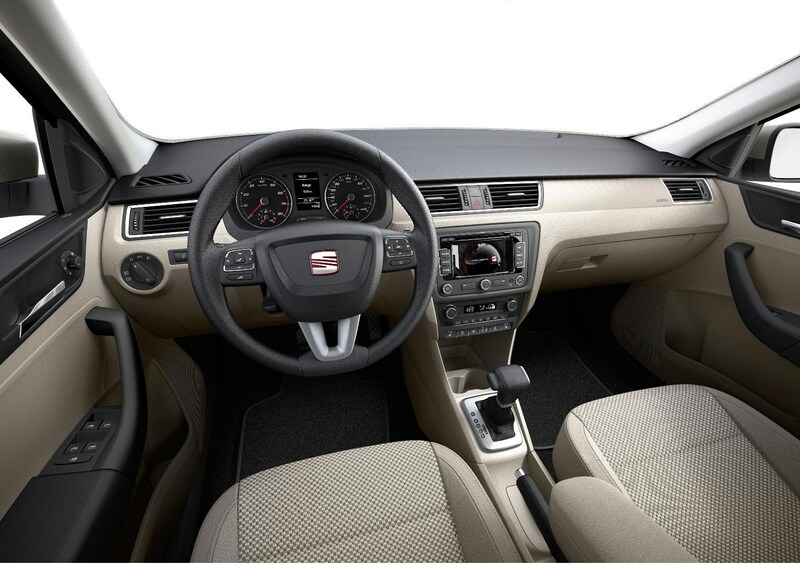 The SEAT Toledo is the latest model to join the Spanish manufacturer’s range, and the company has high hopes for this, its latest medium–sized five-door. 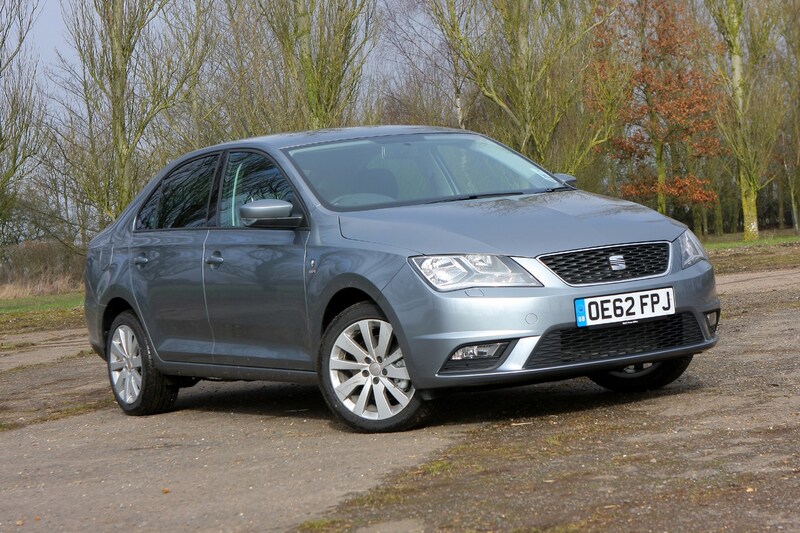 SEAT will be hoping that the Toledo can help dent the sales figures of popular established hatchbacks like the Ford Focus while pinning back newer entries in to this market such as the Volvo V40. 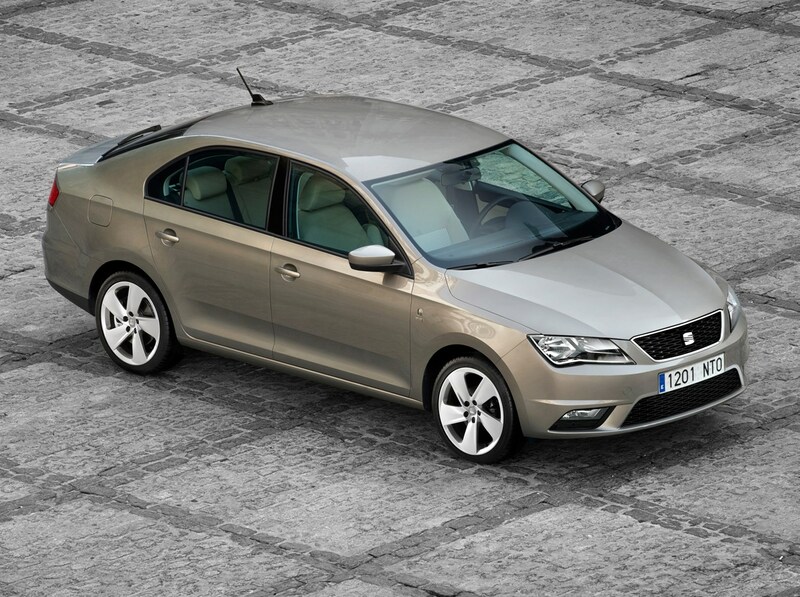 Based on the same platform as the new Skoda Rapid, SEAT claims its version will offer customers the elegance of a coupe with the versatility of a hatchback. 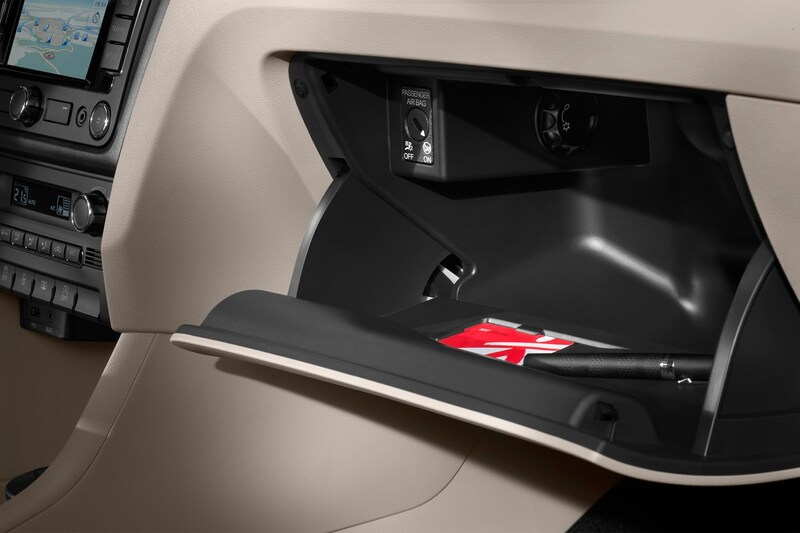 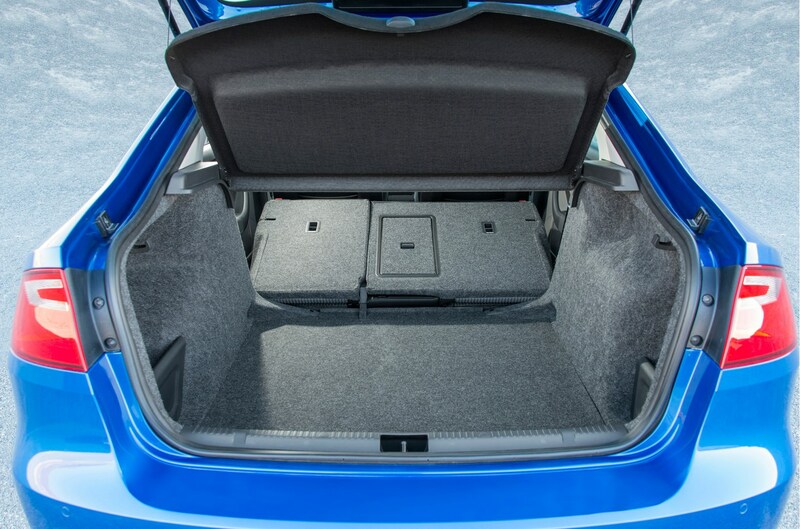 While it may have the appearance of a saloon, this latest version of the Toledo comes with a large, wide-opening rear hatch. 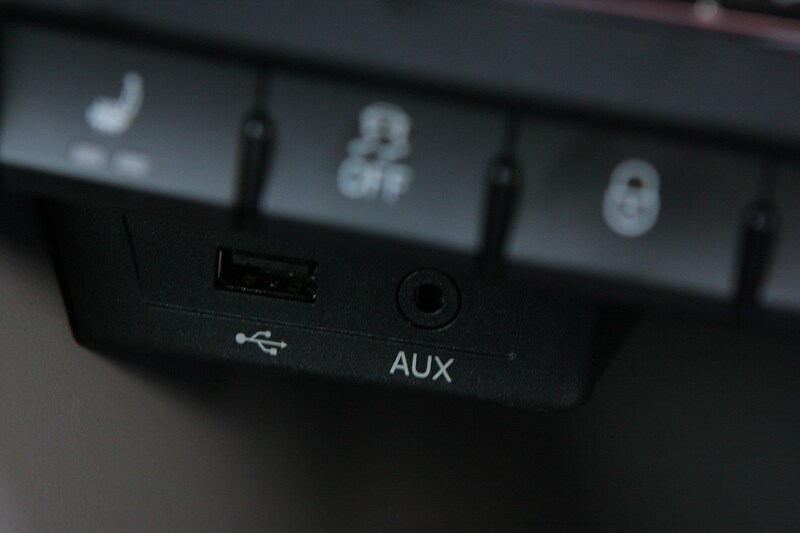 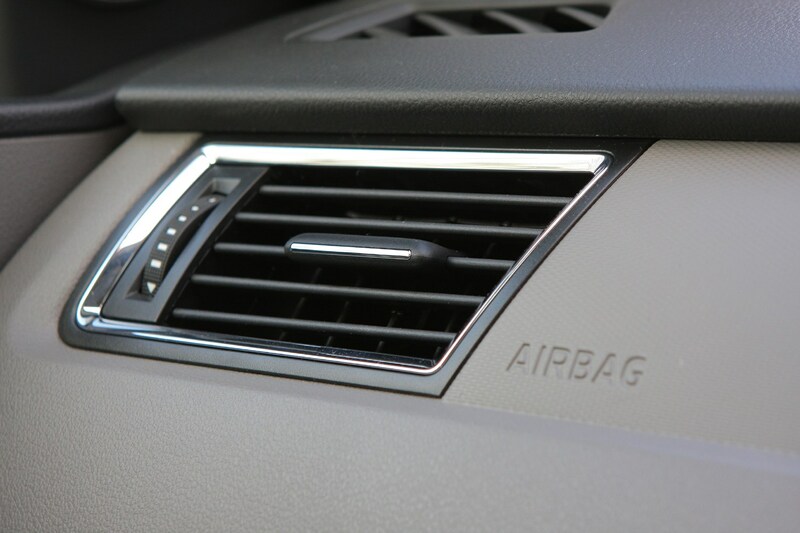 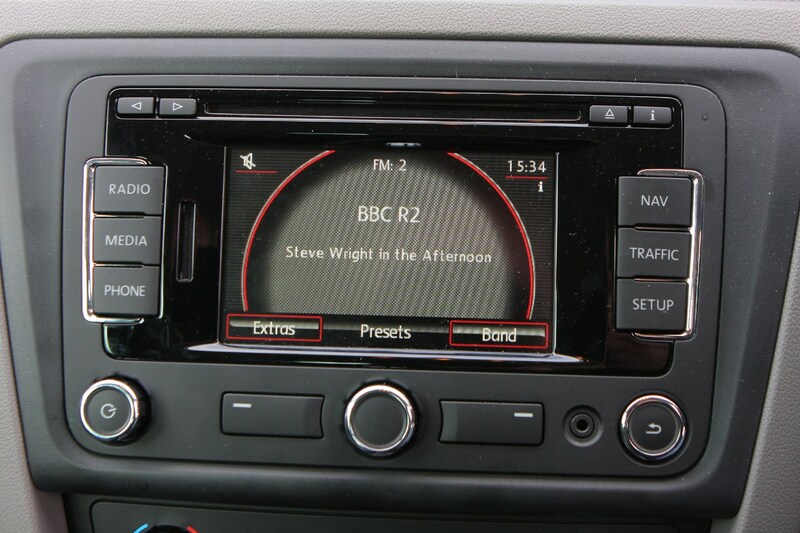 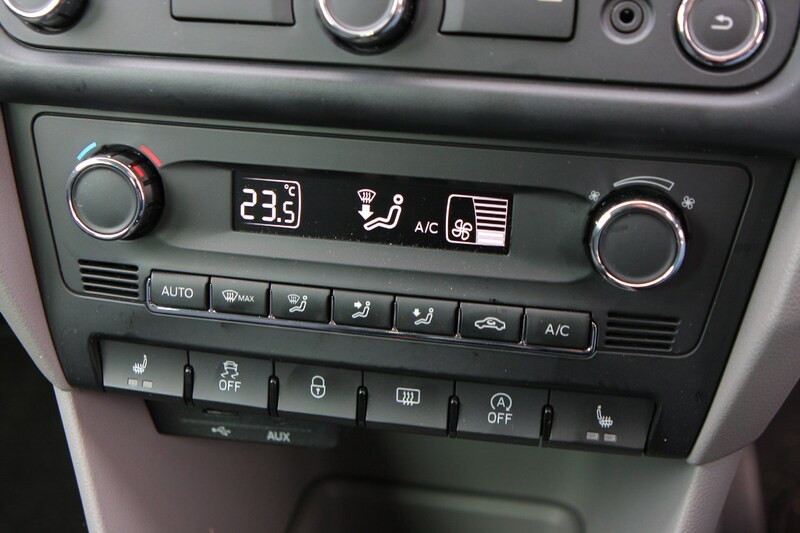 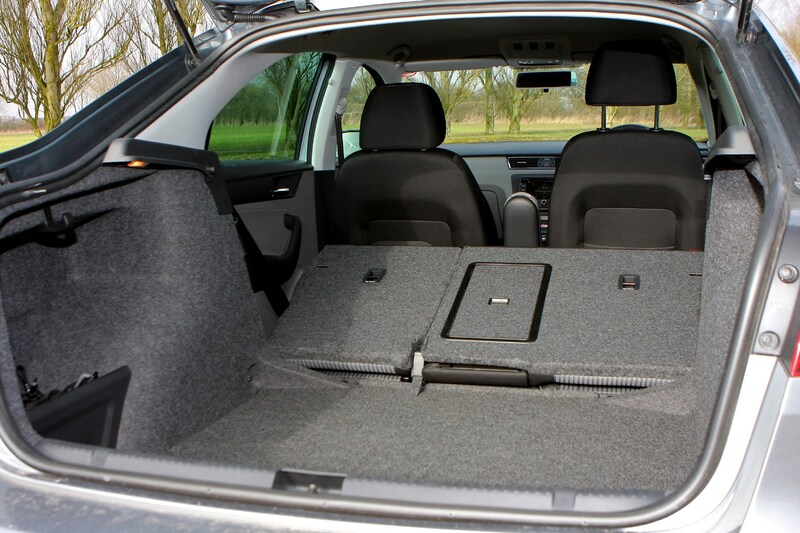 The manufacturer has also claimed that the car comes with a healthy list of standard equipment but we think that's a moot point. 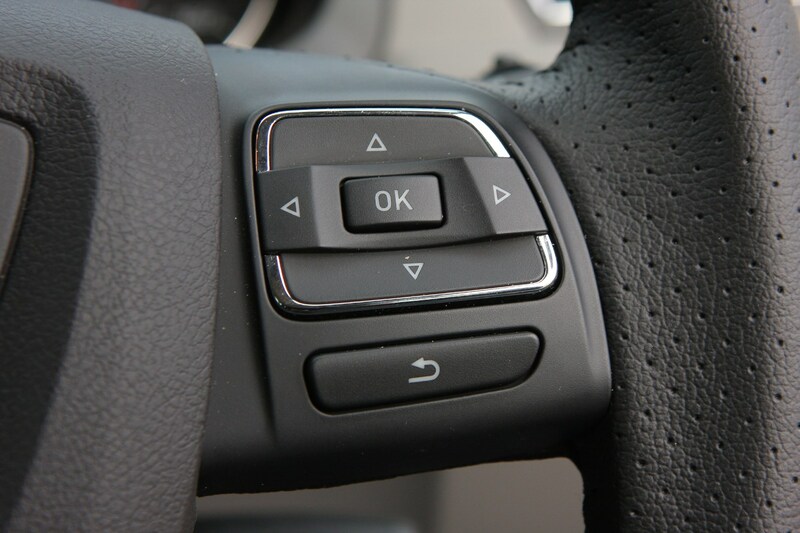 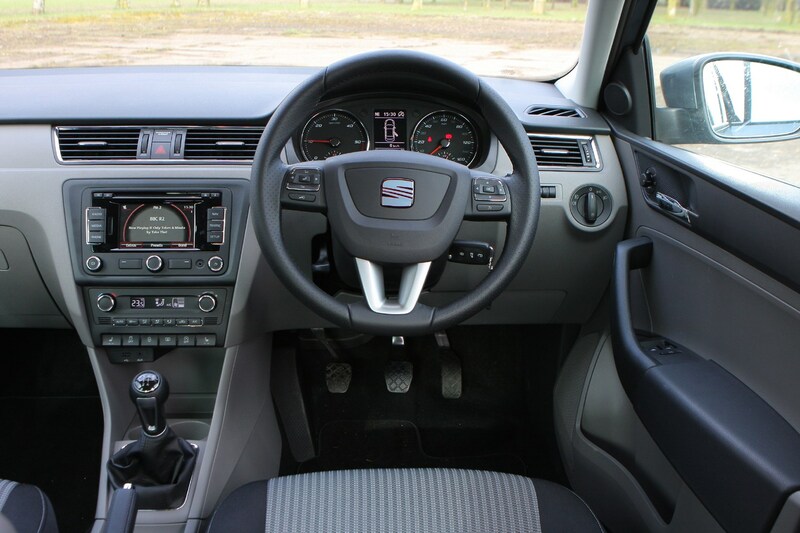 As is the norm with SEAT products, it will come with a choice of a number of different petrol and diesel engines already available in the Volkswagen Group. 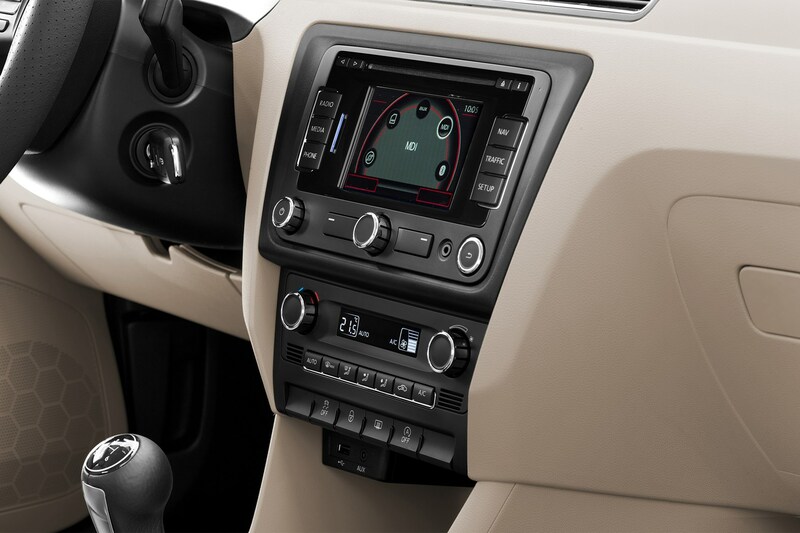 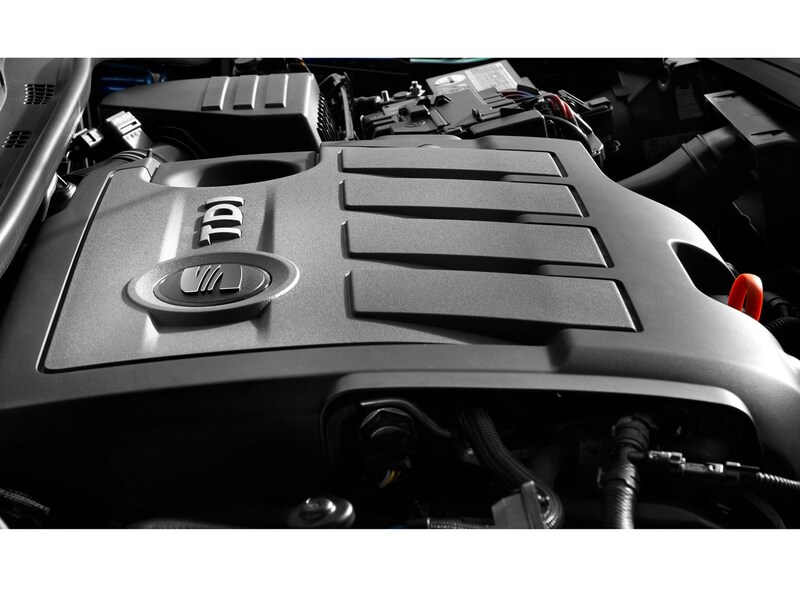 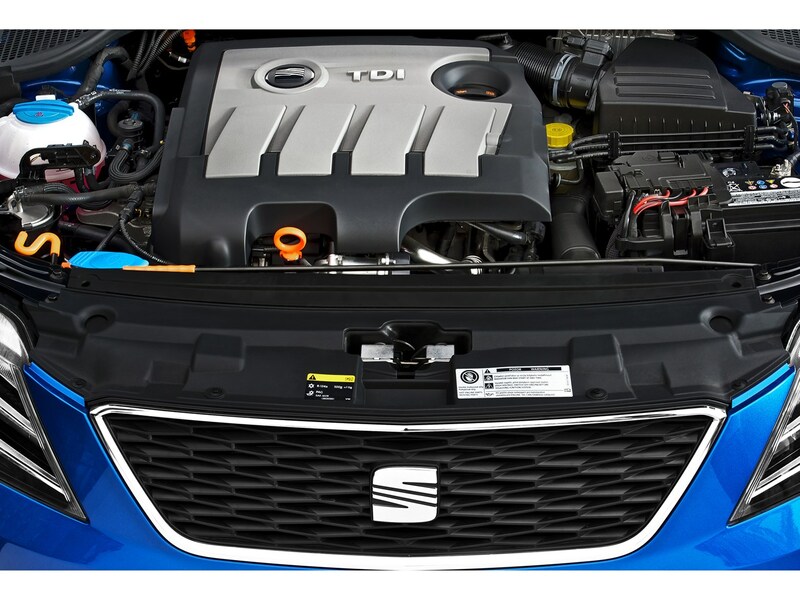 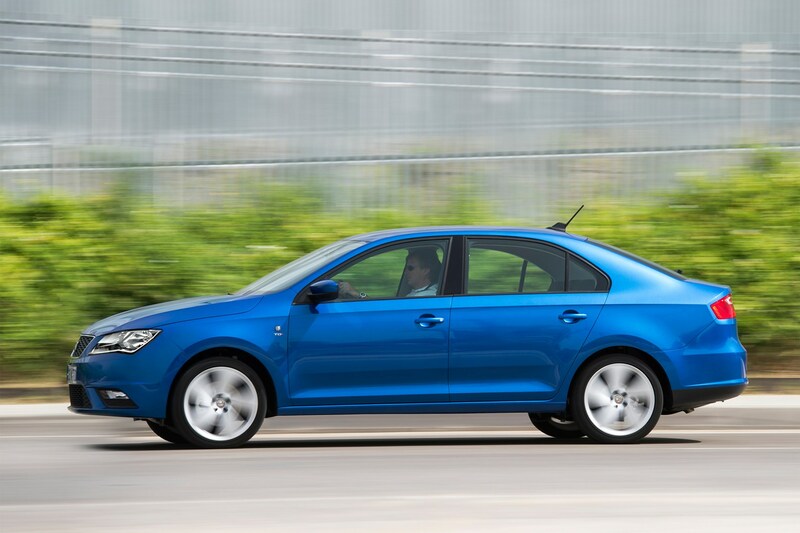 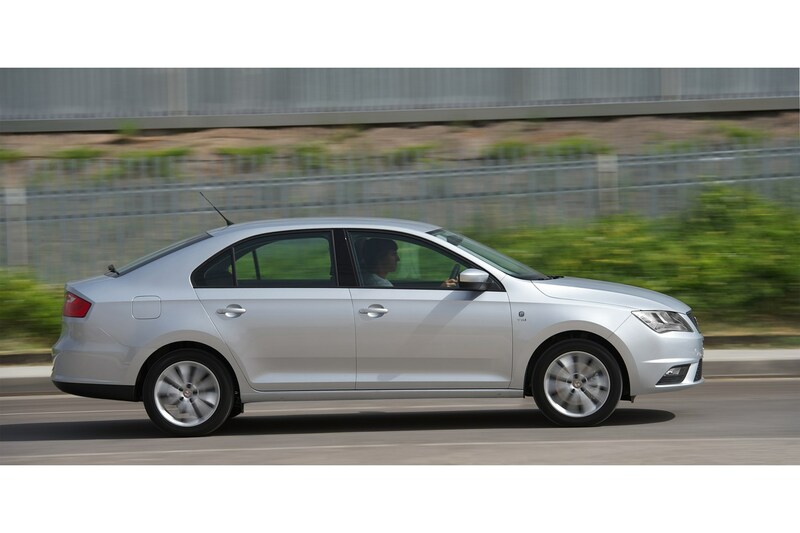 These include 1.2- and 1.4-litre TSI petrol engines, with power ranging from 74bhp to 120bhp. 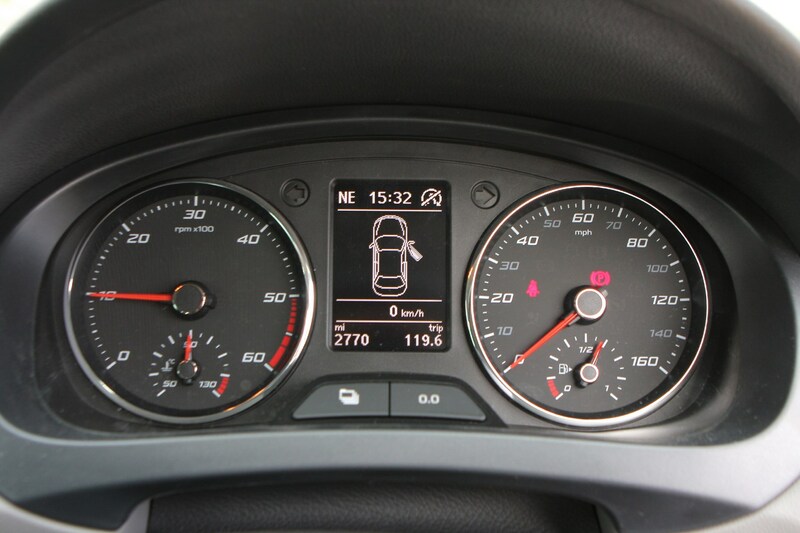 The Ecomotive petrol option will produce emissions as low as 116g/km to help cut costs. 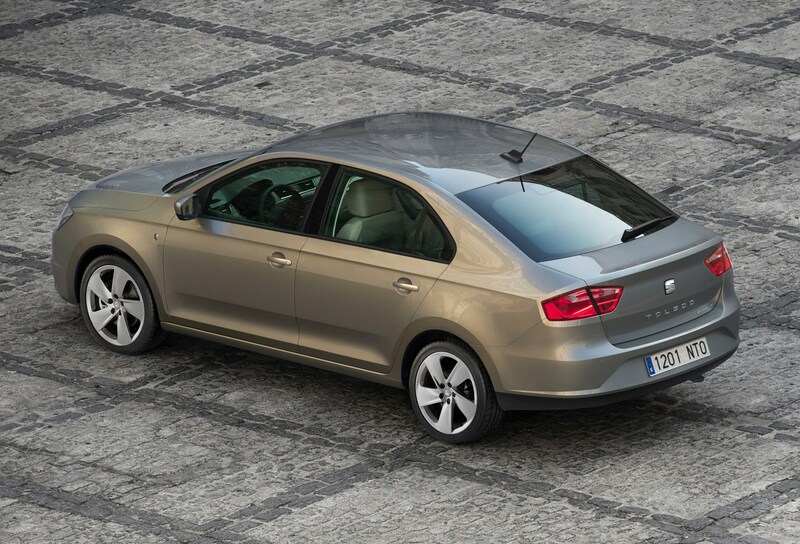 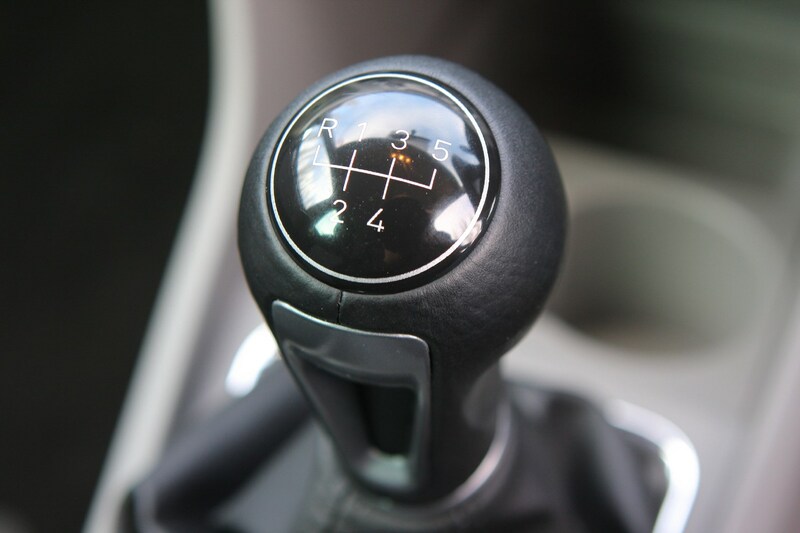 The petrol models will be offered with five- or six-speed manuals but the 1.4-litre will come with a seven-speed DSG automatic gearbox. 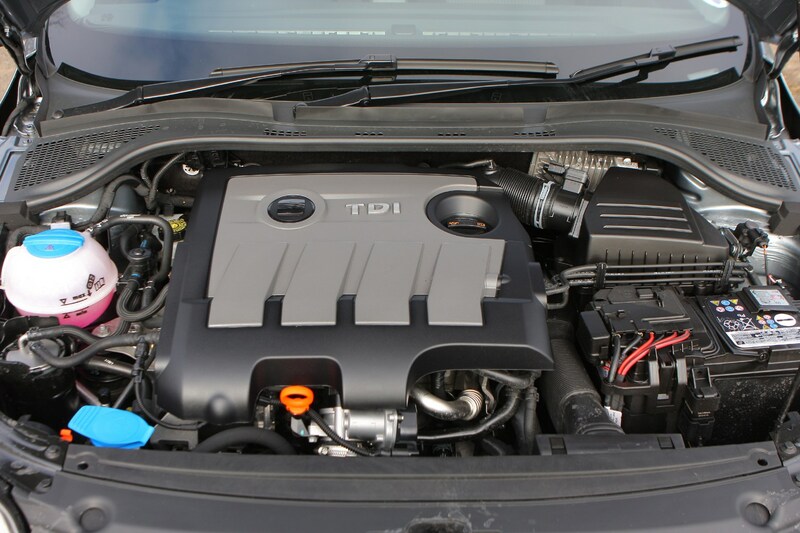 The diesel offering is a 1.6-litre with a power output of 104bhp, while an 89bhp option will be available later on. 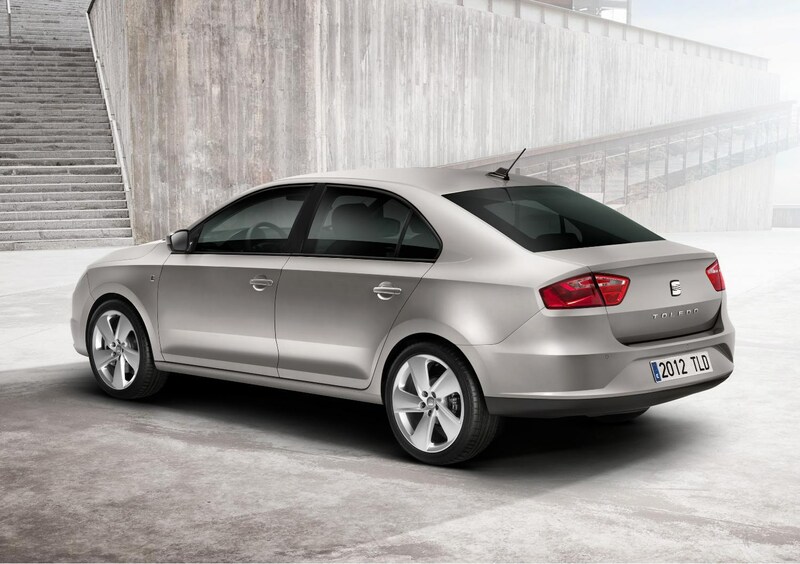 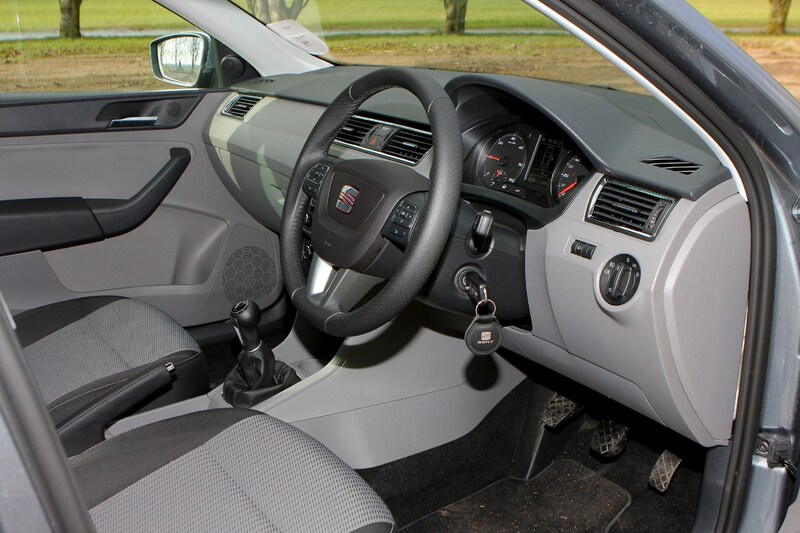 The Ecomotive diesel model is the greenest in the range with CO2 emissions of 104g/km. 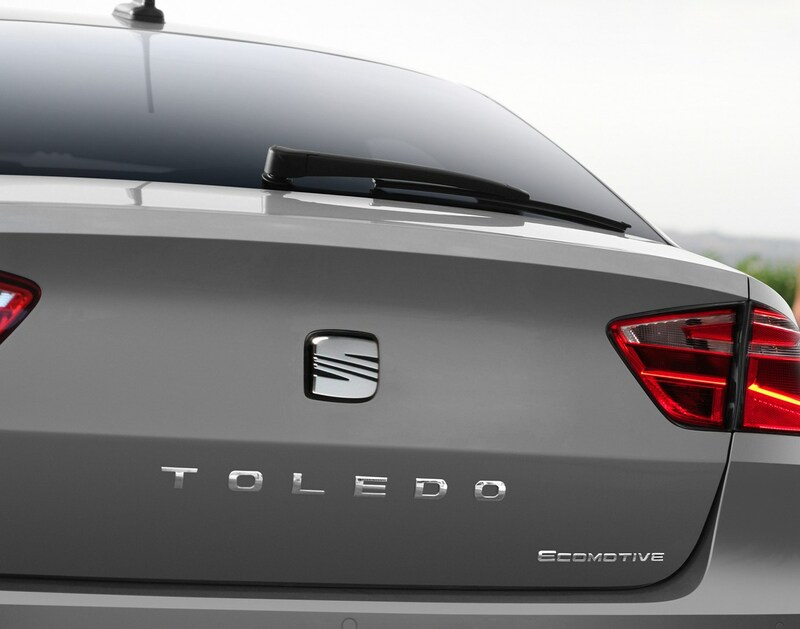 In terms of size the new Toledo sits somewhere between the existing Leon and Exeo model and at 4.48 metres it’s slightly longer than a Vauxhall Astra. 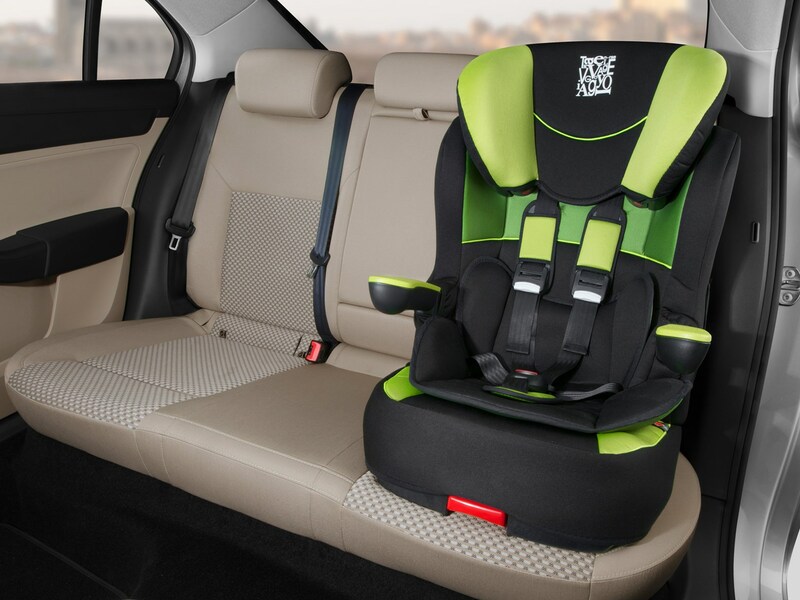 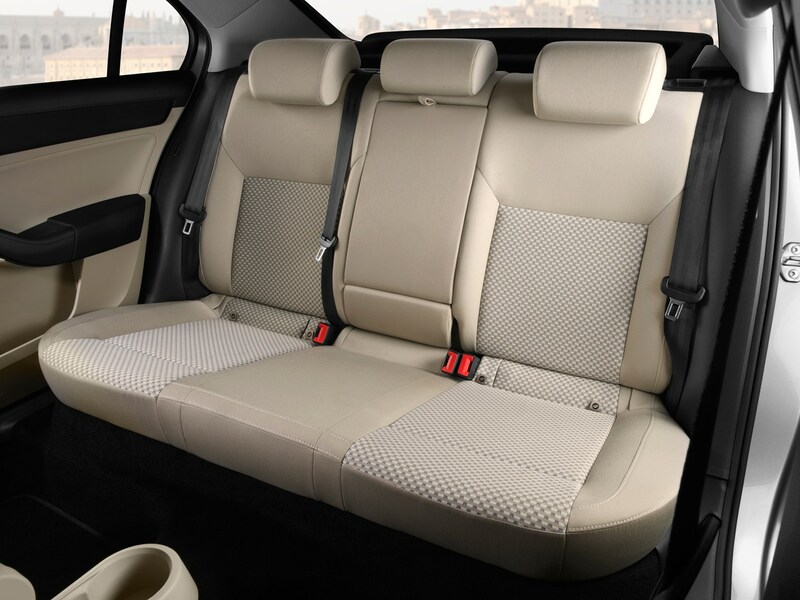 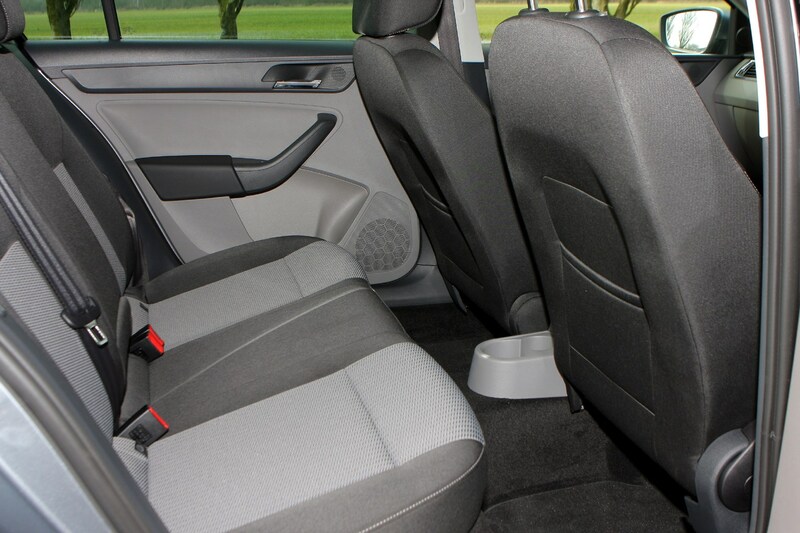 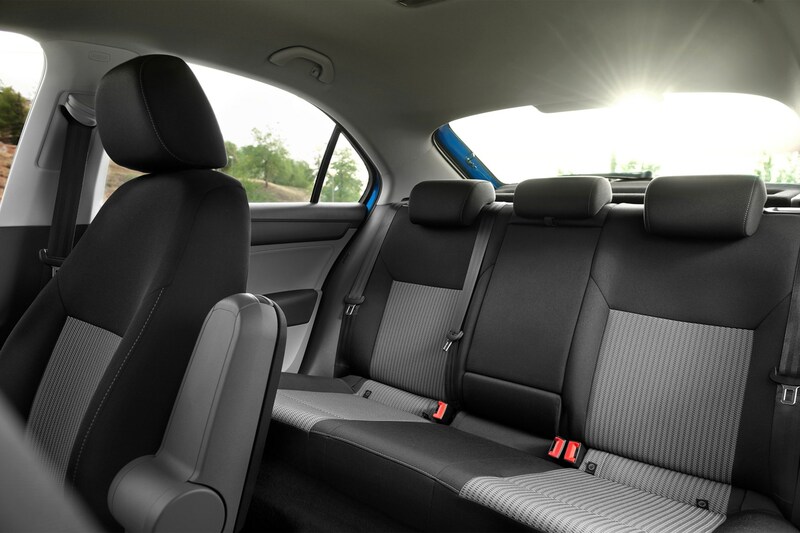 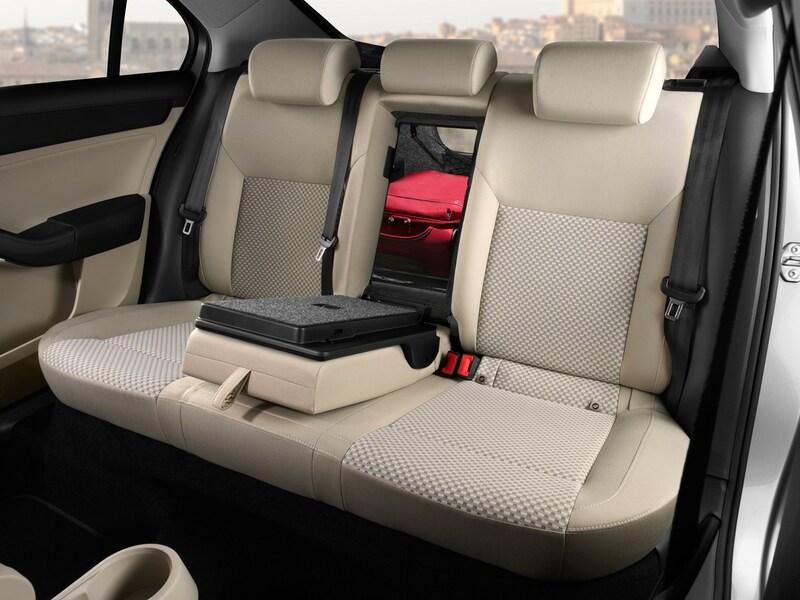 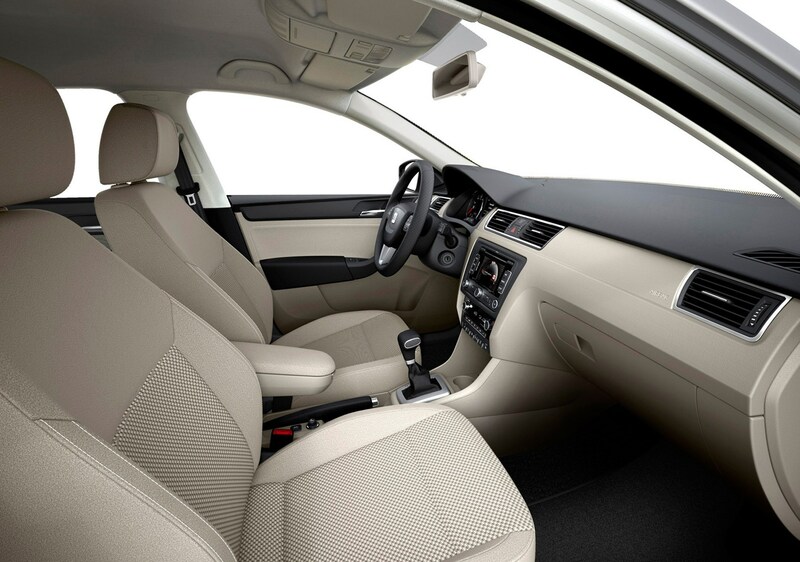 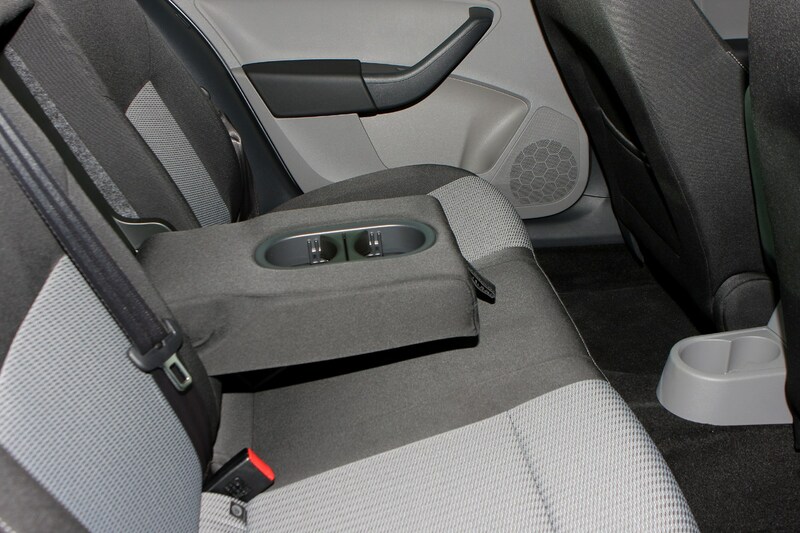 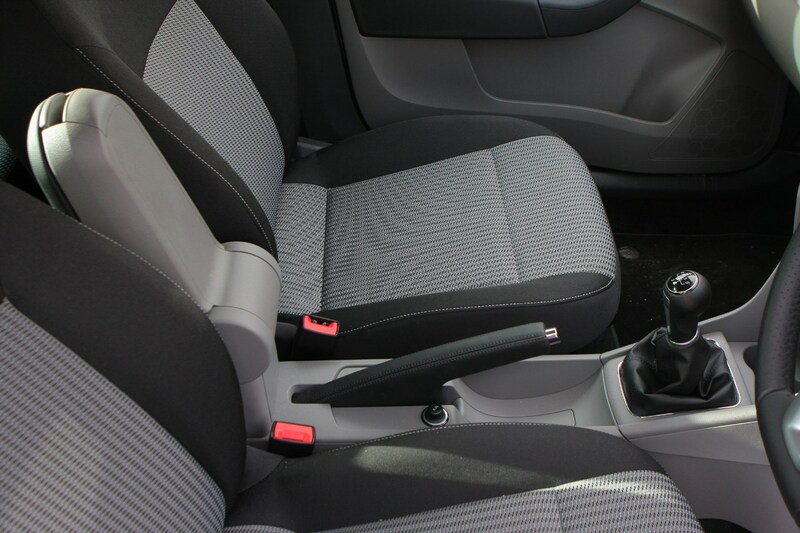 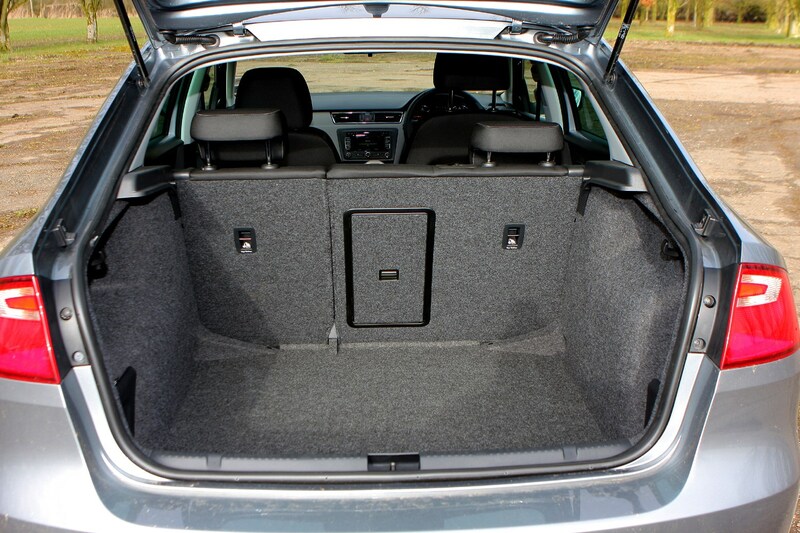 It has more cabin space than the Leon, and more rear legroom than the larger Exeo model. 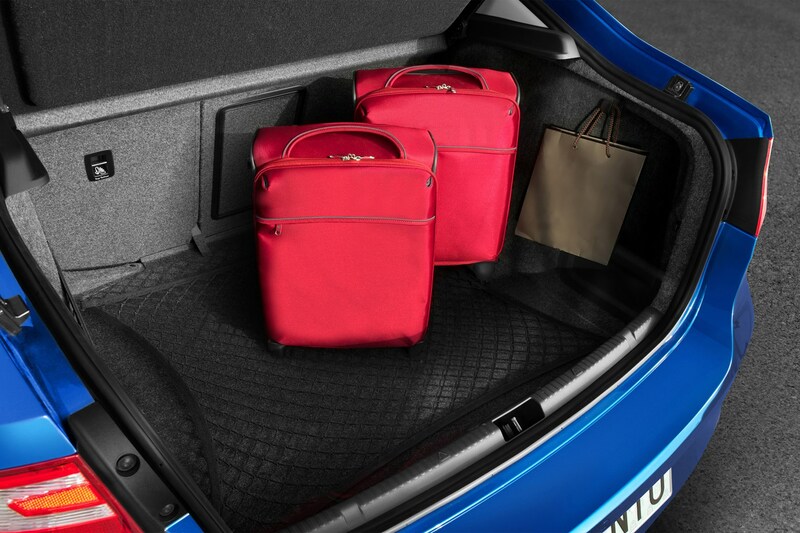 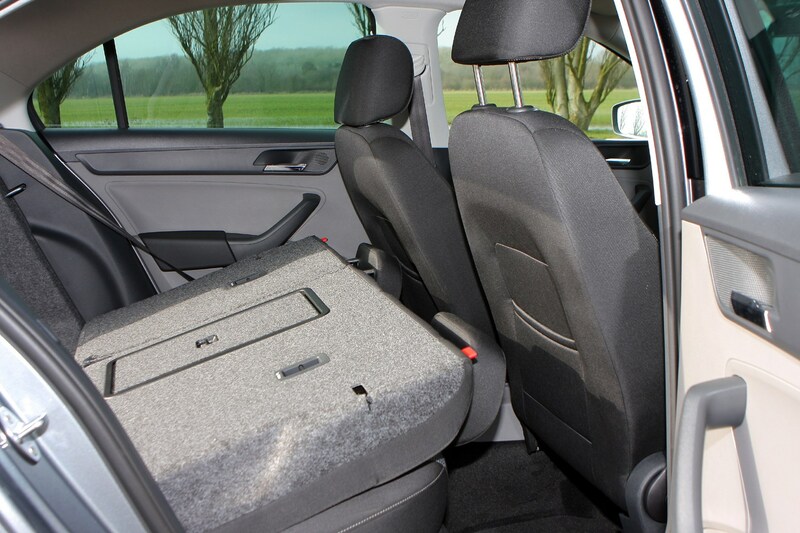 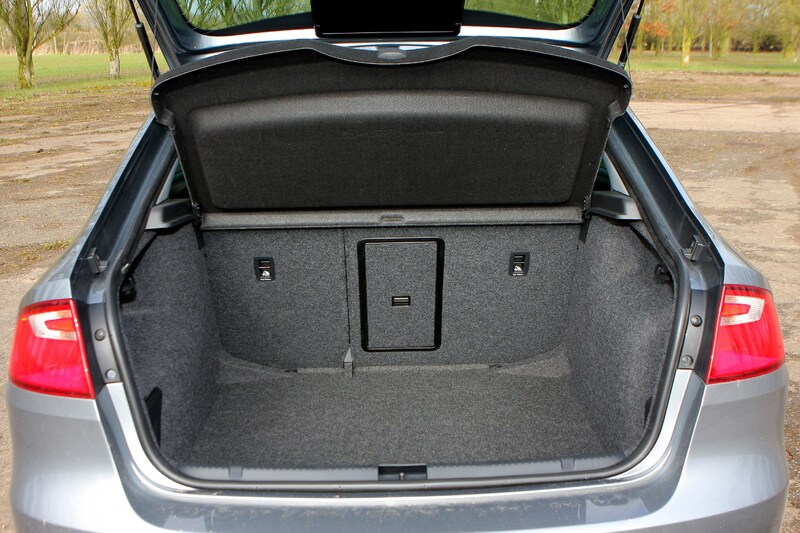 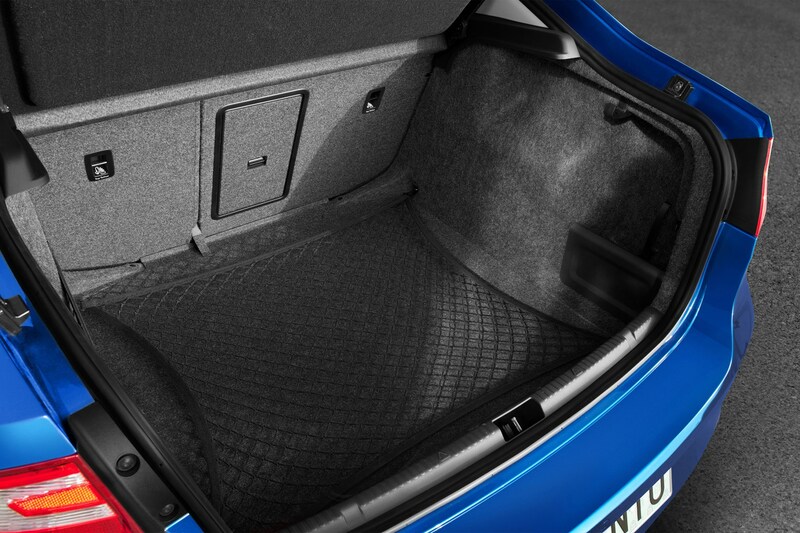 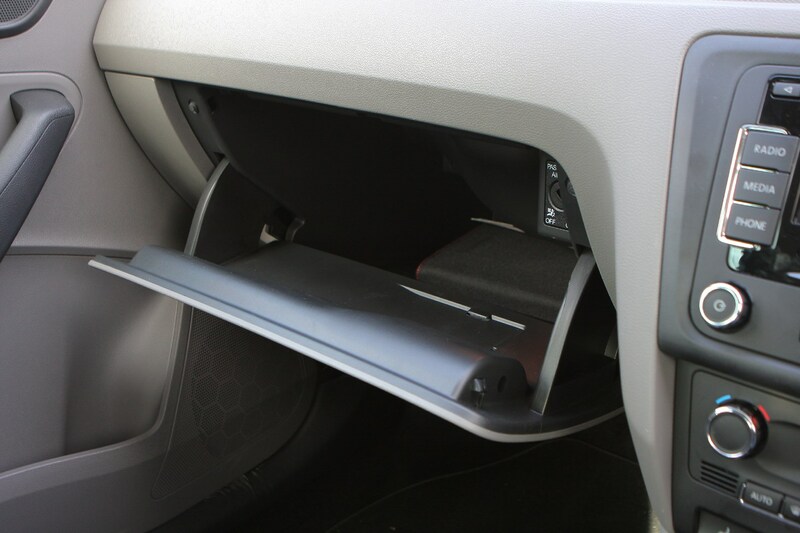 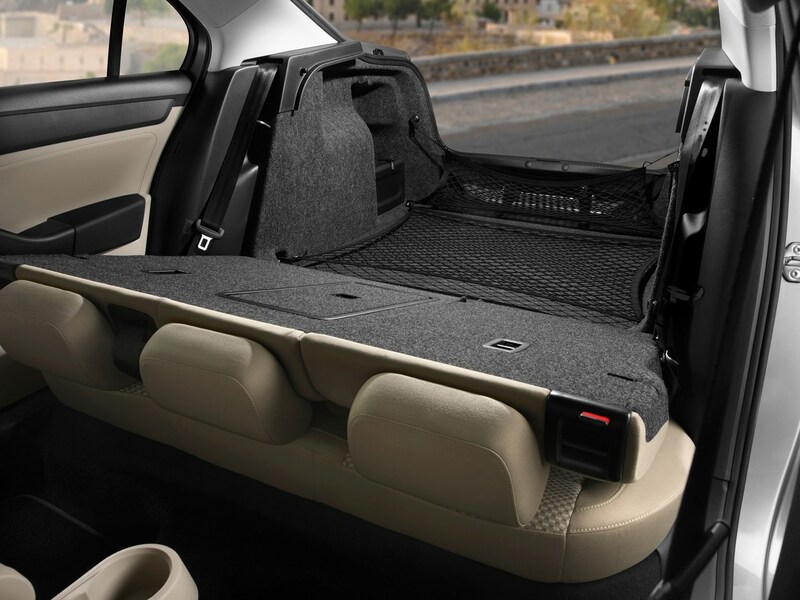 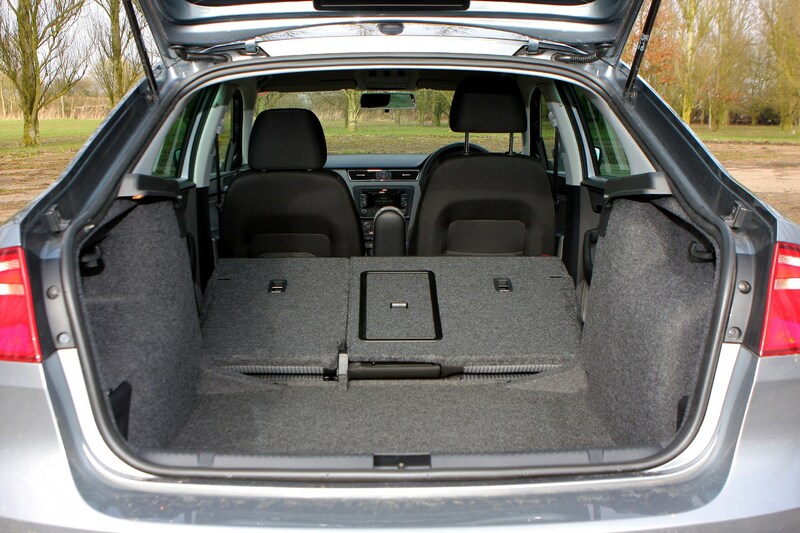 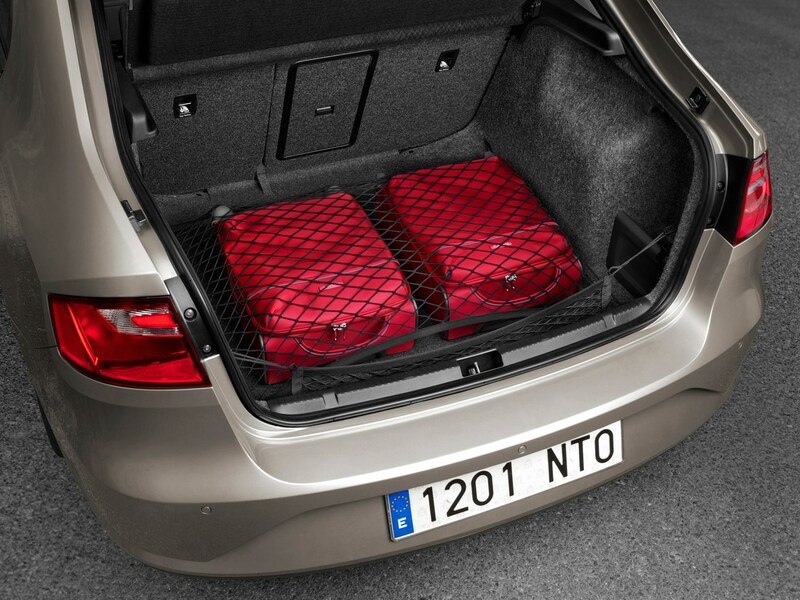 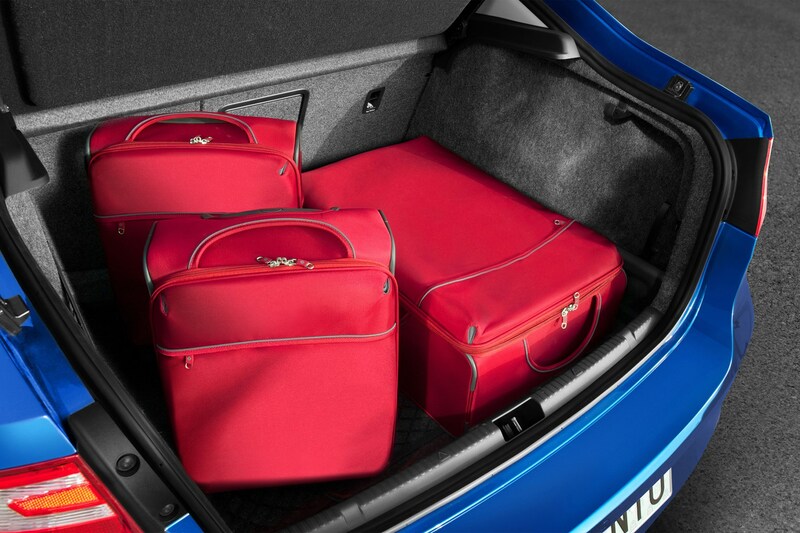 This also applies to the car's boot size as the new Toledo is capable of storing up to 550 litres. 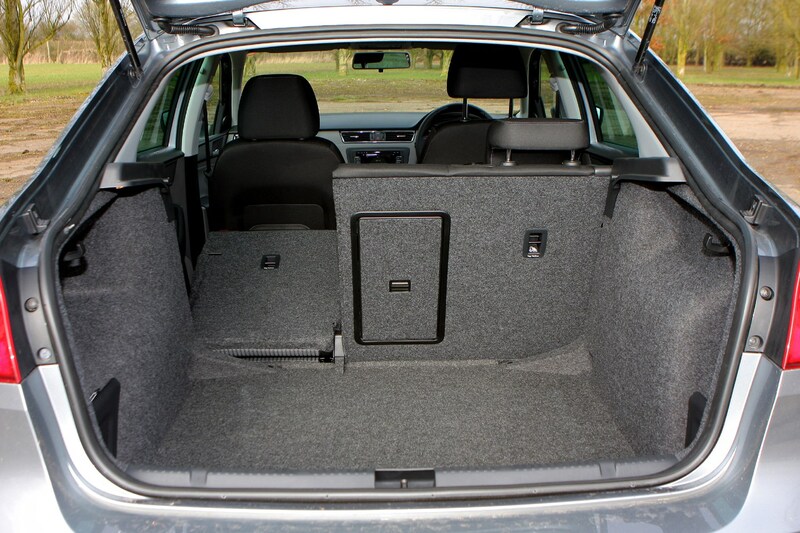 This added room doesn’t mean more cost, however. 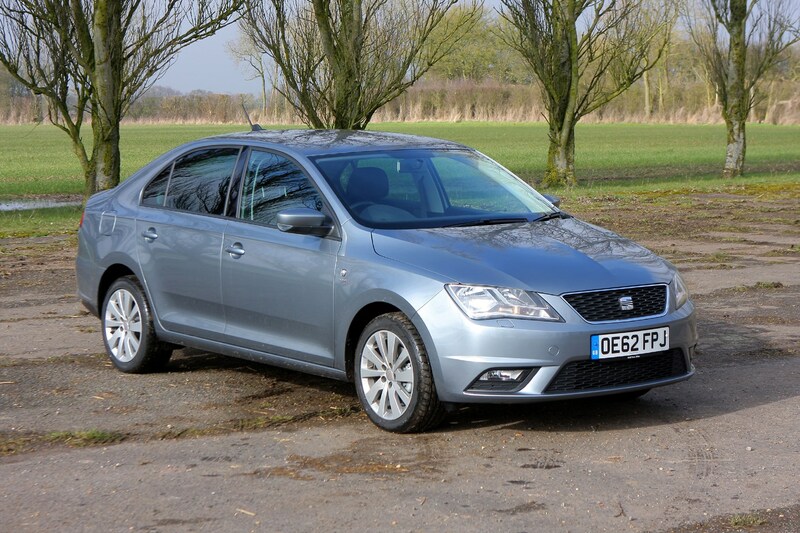 Instead it will be priced to sit between the Ibiza and Leon instead. 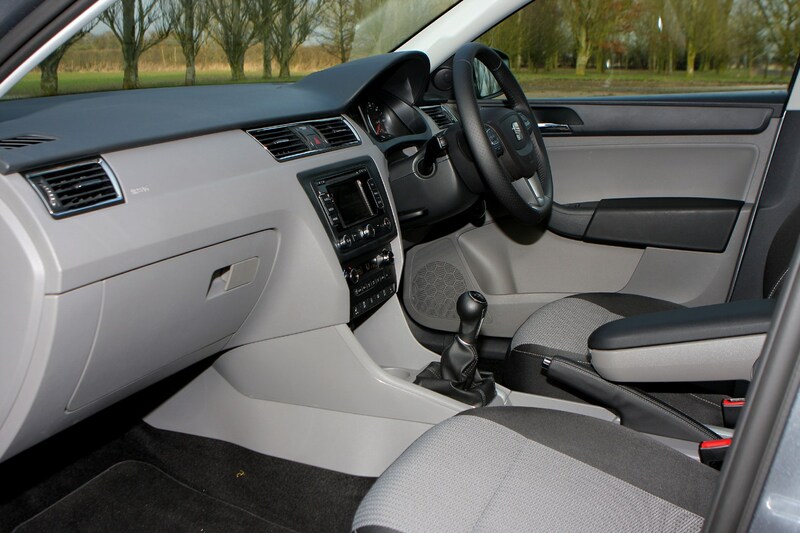 With this in mind customers could be looking at a starting price of somewhere around the £12,500 mark. 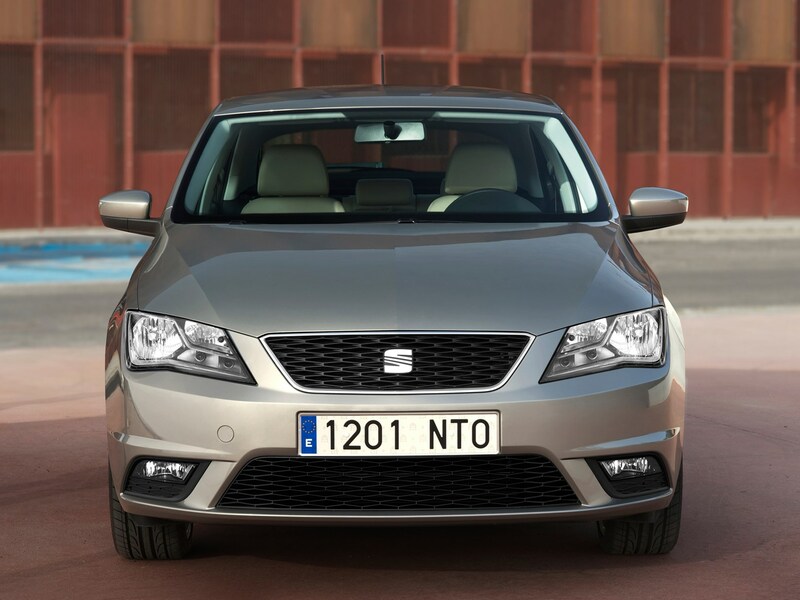 Can this latest addition from the Spanish car maker take on heavyweights such as the VW Golf and Ford Focus? 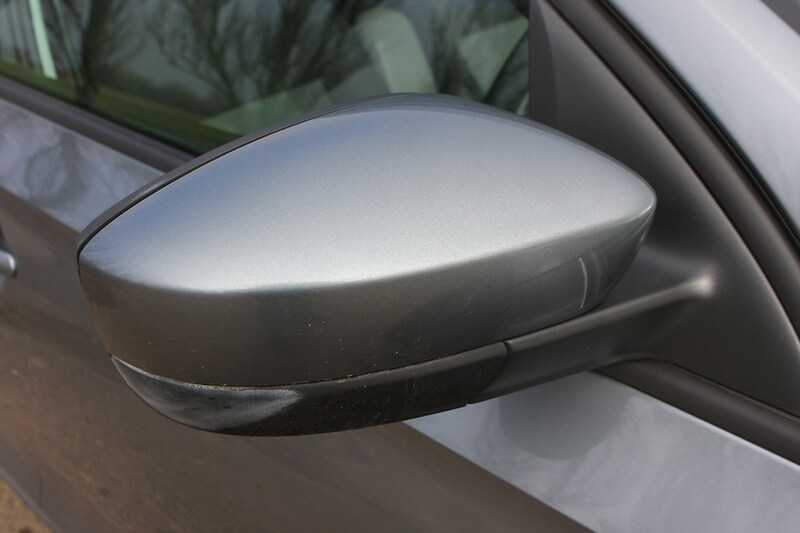 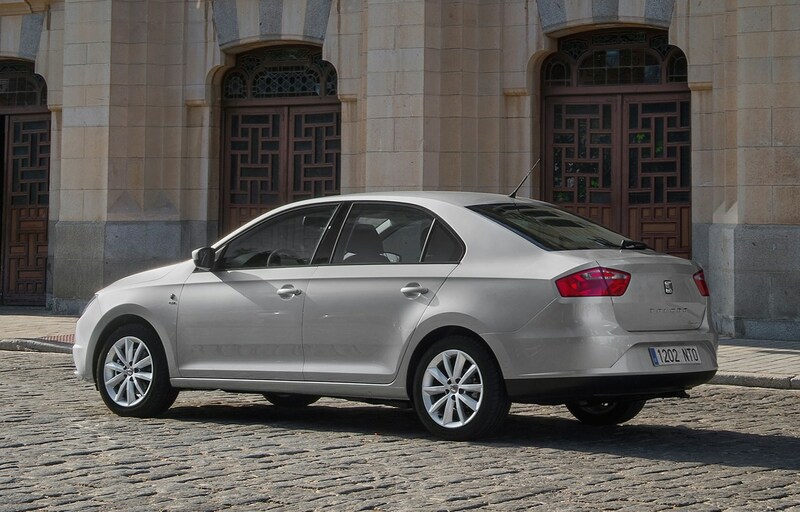 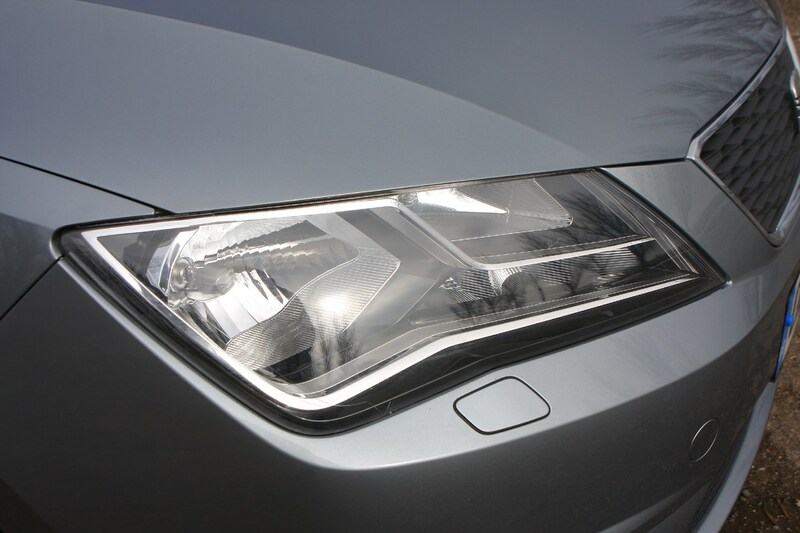 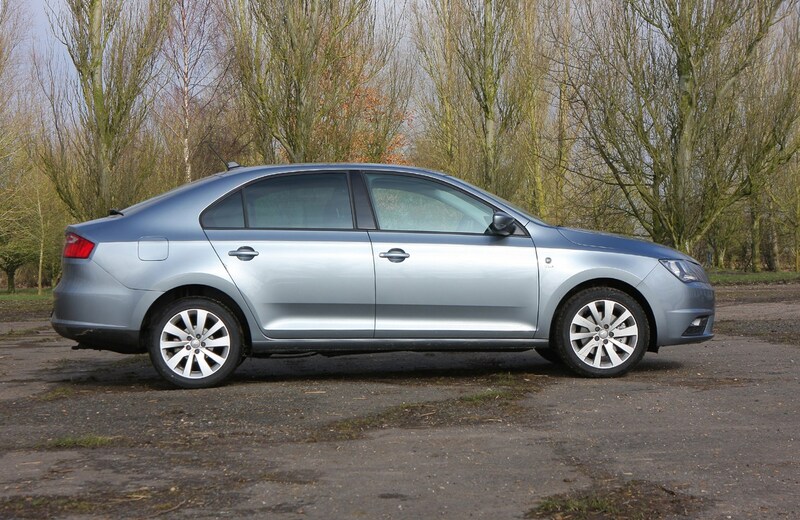 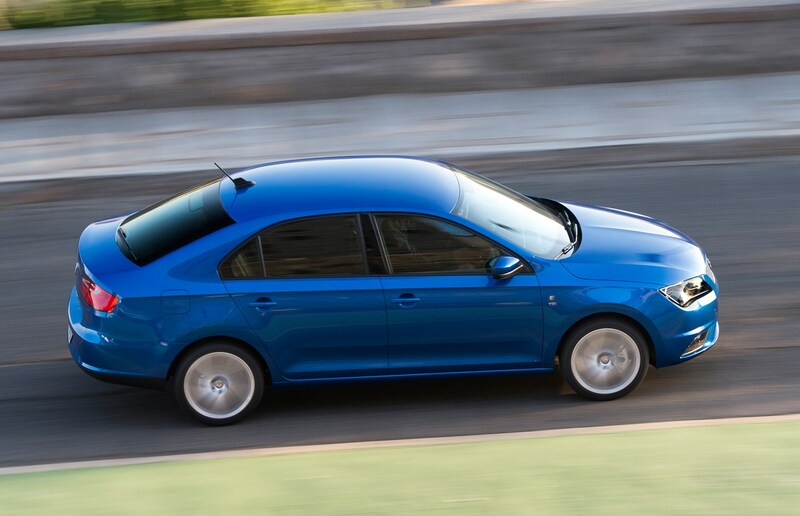 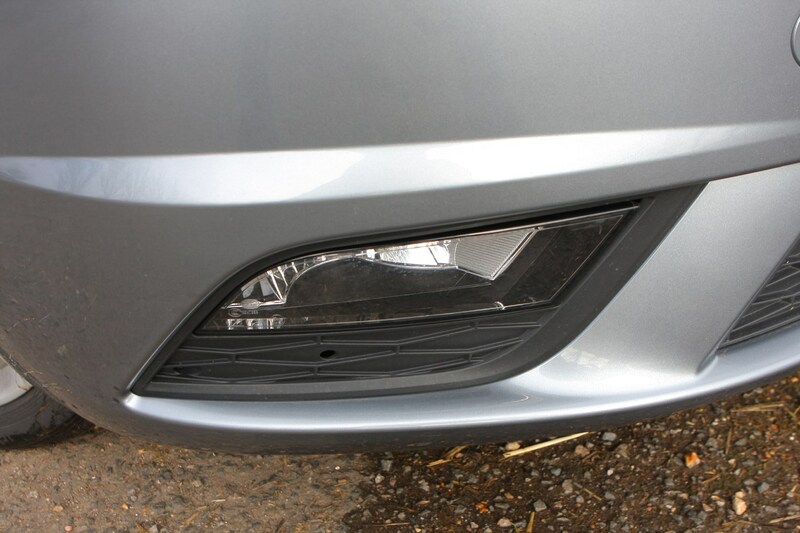 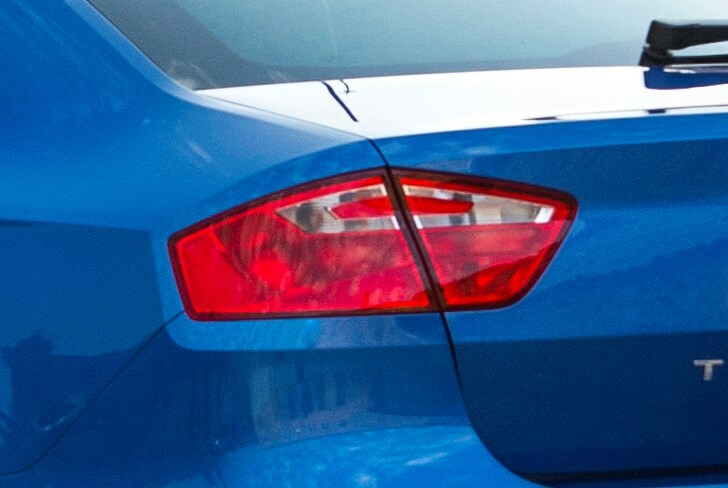 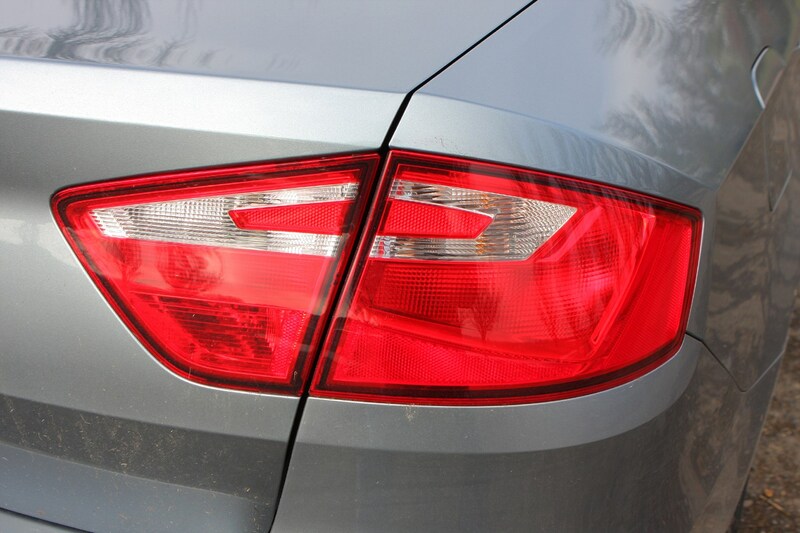 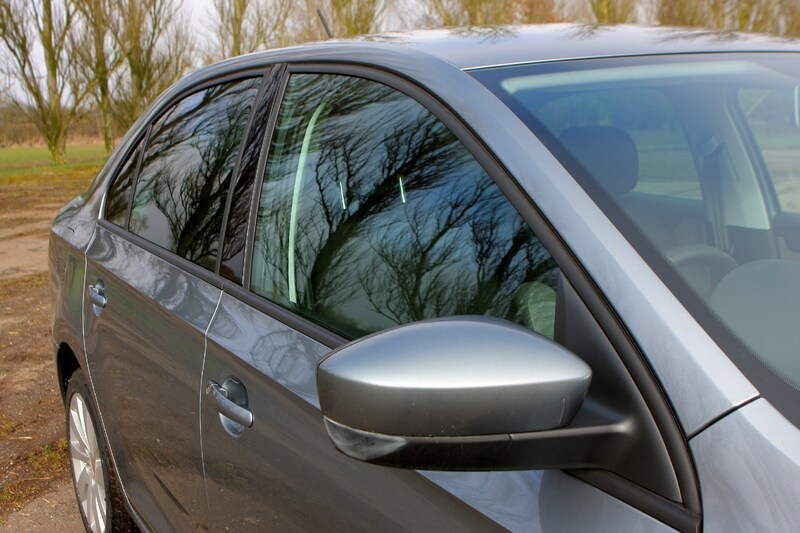 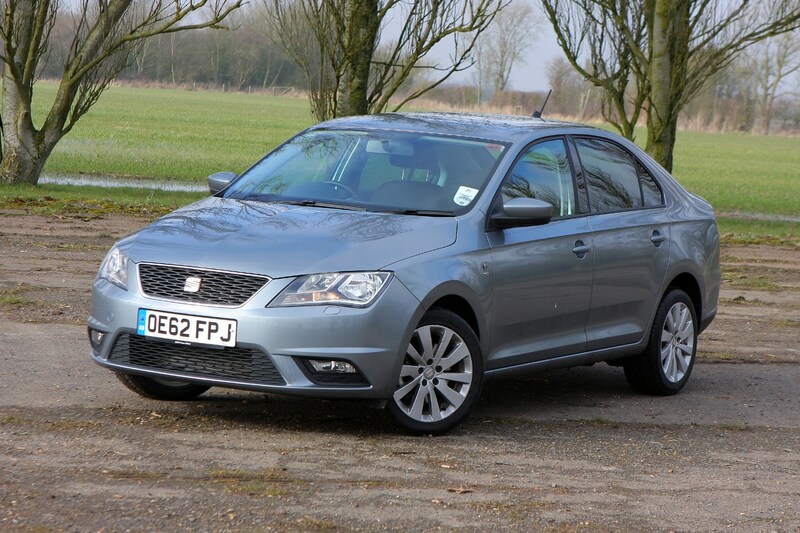 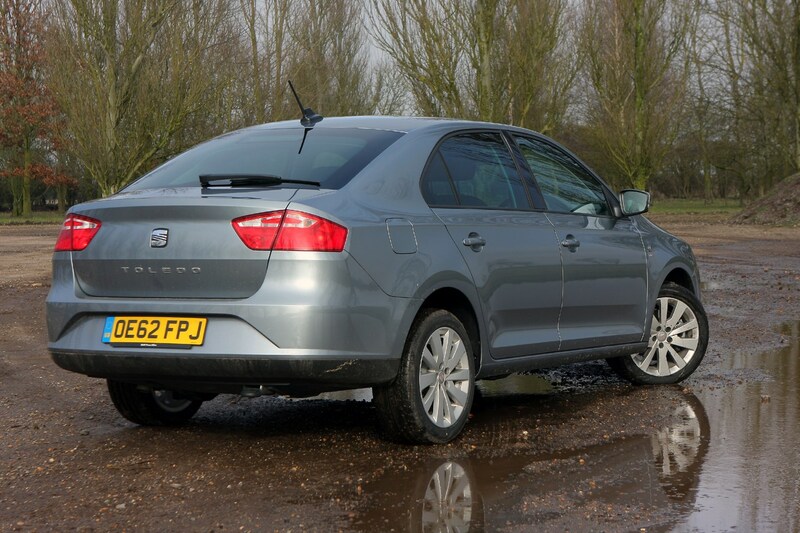 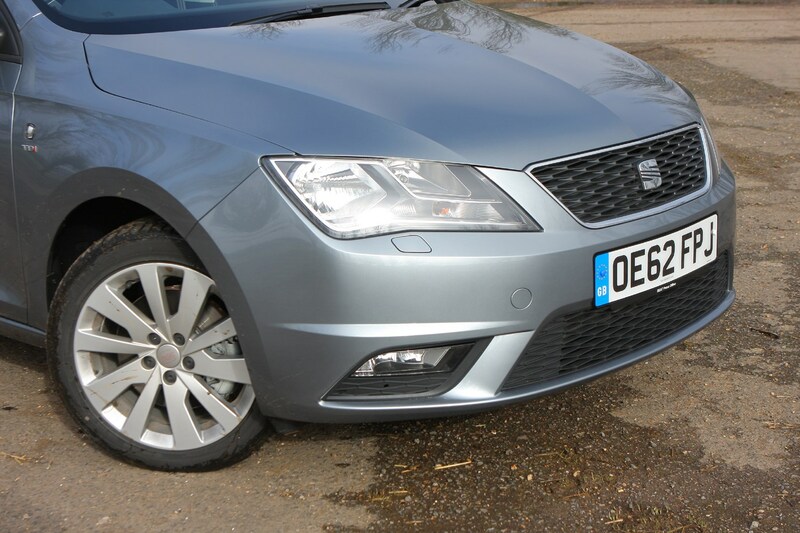 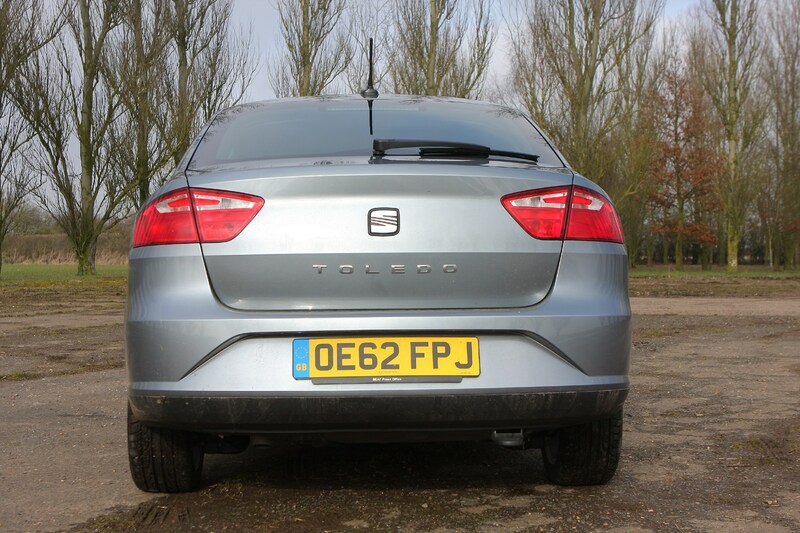 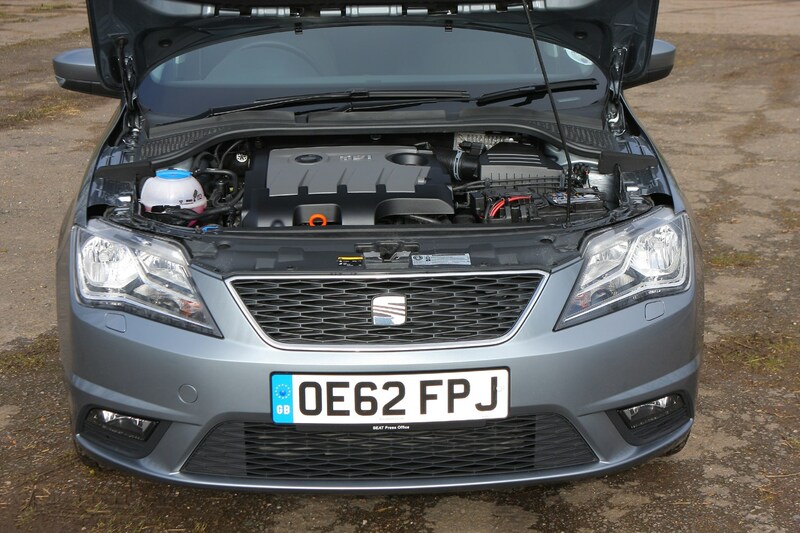 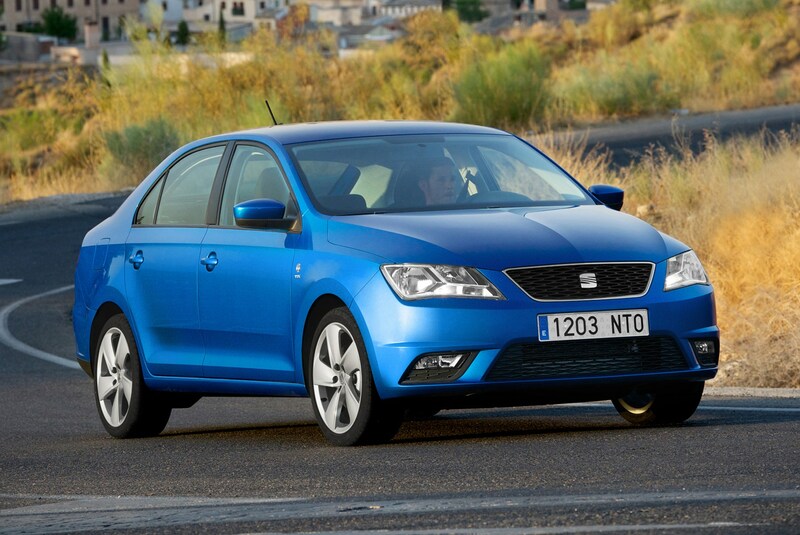 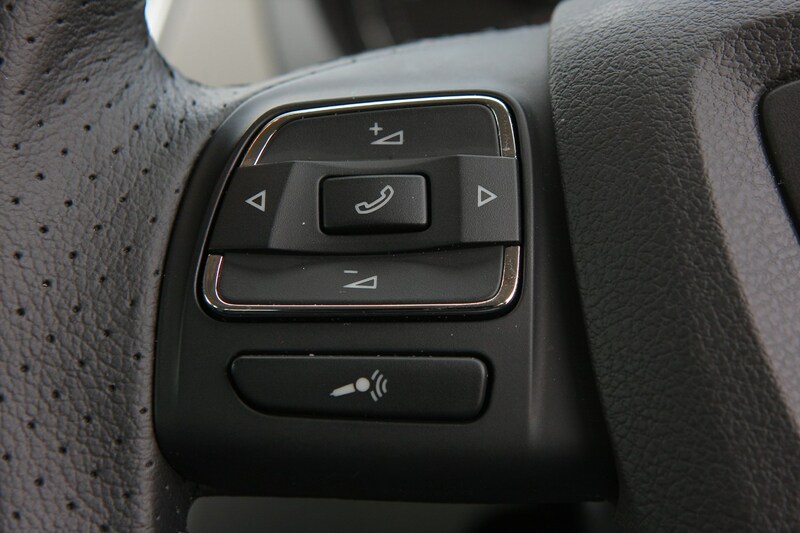 Read the full SEAT Toledo review to find out.